Tracey, how timely! I, am struggling – yet again! – with , “But, God, what if….” I pray daily for grace to trust Him more! Thank you for the encouragement and the reminder. I’m thankful it was an encouragement to you. I’m often in those “yet again” moments, too! Oh, yes! I have had that thought that God can do anything BUT this. Then I think how foolish that sounds. Thank you for letting me know that I’m not alone! You’re definitely not alone 🙂 It does sound foolish when we put it that way, but I’m afraid that too often that’s how I’m acting, even if I’m not saying it out loud. AMEN!!! 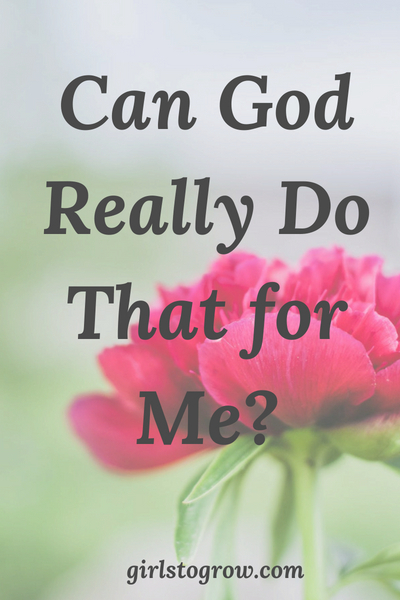 For me, it’s not that I have a hard time believing that God can do anything for me; it’s harder for me to remember that in His eyes, I am actually worthy of Him doing them for me over and over and over again. In His eyes, we are worthy of MORE than ONE miracle. That’s where my questioning, “Can He *really* do this for me?” comes from. I KNOW He is able, but it’s hard to believe that I’m worthy enough sometimes for Him to do it again and again and again and again. I love your take on this – and it’s so true! Perhaps because I know how impatient I get with others (even family, sadly) when it seems like I have to keep doing the same things for them over and over again, I transfer that to how I feel God must react to me. SO thankful that’s not the case!! 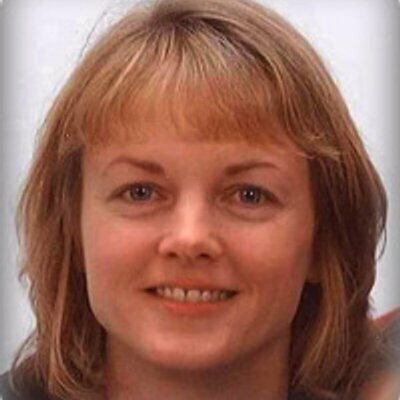 Needed this, Tracey…as I always need your wisdom and honest perspective. God is working while we’re waiting! Thank you, Elizabeth!! Yes, He is!